[et_pb_section admin_label="section"][et_pb_row admin_label="row"][et_pb_column type="4_4"][et_pb_text admin_label="Text"] Meet one of my very first clients in this Silver Spring lifestyle photography session! It's always an honor when clients keep coming back year after year and I get to see their families grow. I'm thrilled to have also become friends with this warm and inviting family. Many of you may know them as well as they have sent so many referrals my way and I could not be more grateful for their help in growing my business when I moved here. They are such a close family and you can really see that shine through in their images. 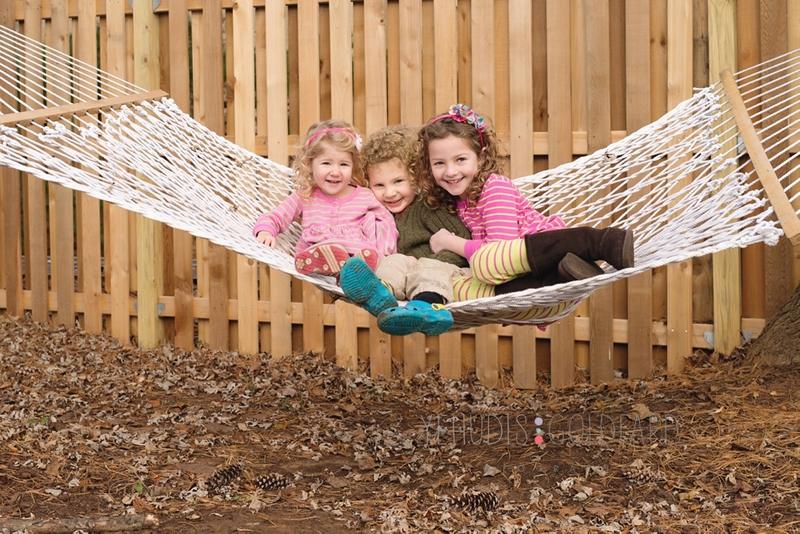 Are you interested in a silver spring lifestyle photography session for your family? Check out my inspiration behind these sessions here and send me a note to start planning for your own unique session today!